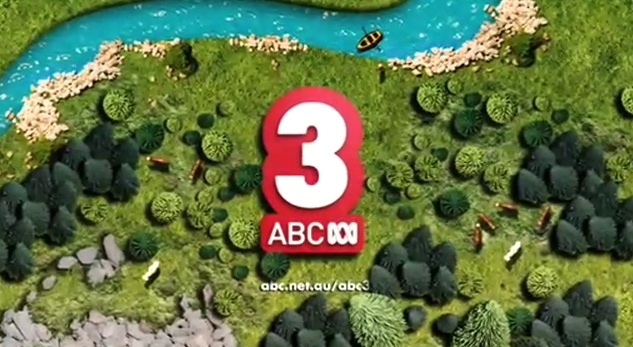 The “unscripted” idents of ABC3. Following up from the launch of ABC3 last year, here is a snapshot of the new channels on-air branding. Created by Tactic, the idents for ABC3 were “entirely unscripted and inspired by the power and rawness of childrens’ imaginations”, an interesting take on childrens television. 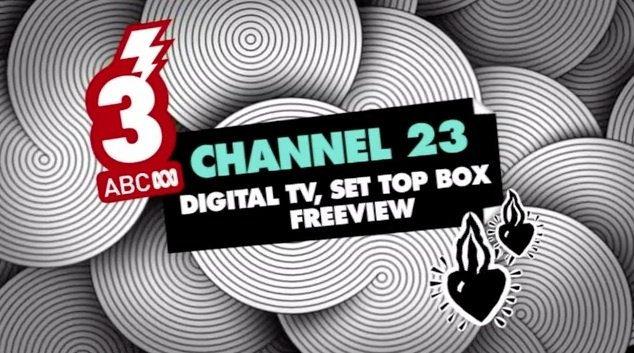 The second video is a montage of various on-air elements demonstrating the versatility and broad creative use of the “3” logo. For more ABC branding check out the current incarnations of ABC1 and ABC2.